LAHORE: Member of National Assembly (MNA) and former Pakistan Tehreek-e-Insaf (PTI) member Ayesha Gulalai recently revealed in a video, that her new political party will be called ‘Tehreek-e-Insaf Gulalai’. She had announced earlier this month that she would be forming her own political party in the beginning of 2018. 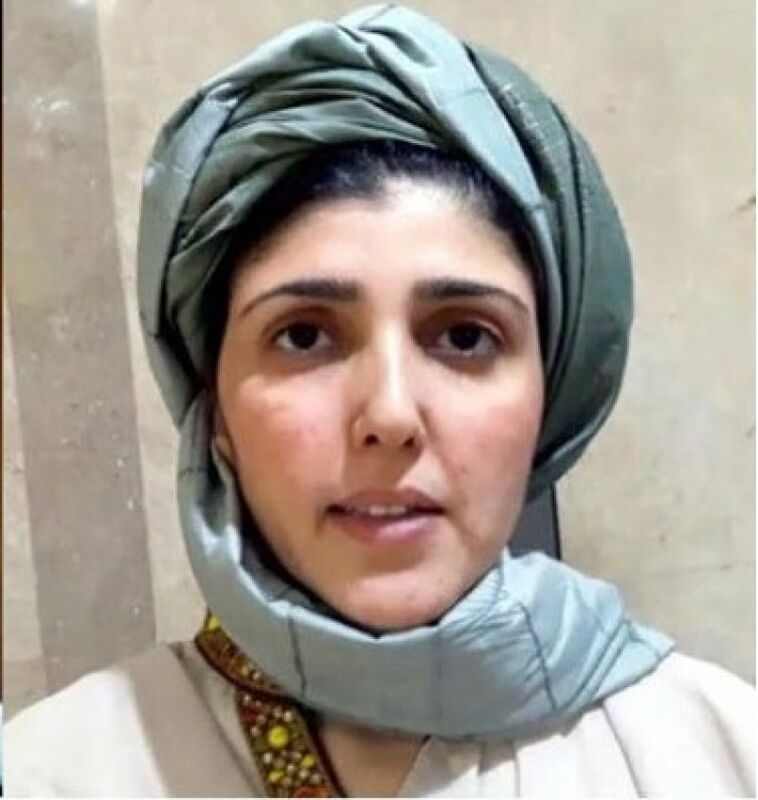 According to a video that has been making rounds, Gulalai recently met PTI leader Seema Anwar in Lahore and requested her to join her party, to which Anwar said that she wasn’t interested as she was receiving much respect in PTI. When Anwar asked if she could get a ticket on a special seat, Gulalai responded that the seat is reserved for the rich and investors. Ayesha Gulalai announced earlier this month to launch her own political party in the first week of January 2018. She broke the important news while talking to reporters during her visit to Nowshehra. On the occasion, Gulalai called on all workers of PTI to join her party on the basis of ideology. The disgruntled PTI leader said that the Khyber Pakhtunkhwa government had failed to deliver on its promises which had left the people of the province in a state of insecurity and confusion.